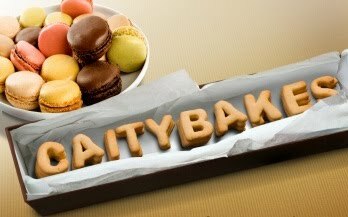 Calling these cookies Gluten Free makes them sound fancy schmancy. They're not. You make them by combining three ingredients, scooping dough onto a cookie sheet, and baking. Start to finish? 20 minutes tops. Including clean up. And then you can eat them in two bites. Ready. Set. Go. 2. Combine PB, sugar and eggs in a bowl and mix until well combined. 3. 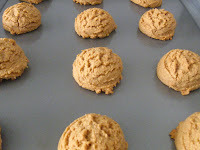 Wet hands and roll into Tablespoon-sized balls (or use a cookie scoop, my favorite baking item), and place about an inch apart on cookie sheets. 4. 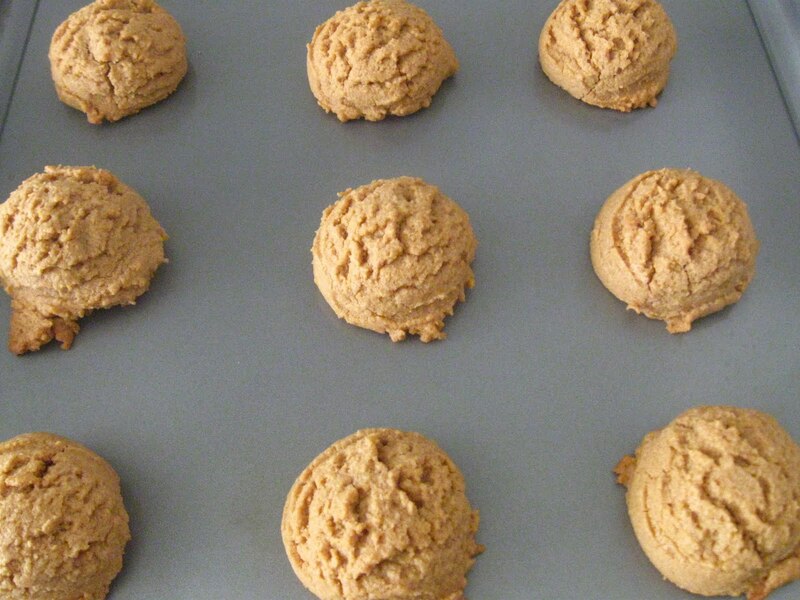 Bake at 350 for 12-14 minutes, until tops of cookies appear cracked and feel dry to the touch. They'll still be soft when you press down on them. Let set on pan for 1 minute, then carefully transfer to cooling racks (these guys aren't very sturdy until they're cool). Eat.